I am extensively collecting, researching, and experimenting with illusions to understand what conditions are necessary for them to work. 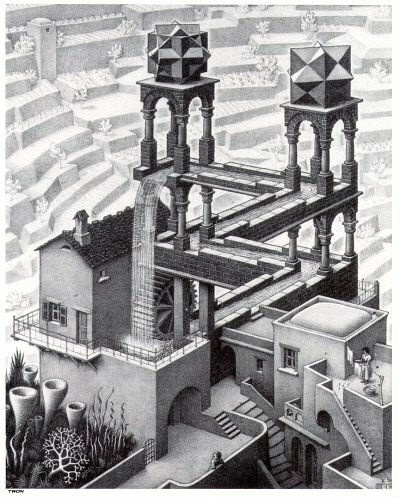 Illusions can provide a wonderful window into how the brain works by revealing hidden underlying mechanisms in a way that normal perception fails to do. I am particularly interested in understanding the neuronal correlates of visual and other types of sensory illusions, that is, how they can be explained in terms of the electrophysiology and neuroanatomy of the retinal and cortical networks that mediate visual perception.